Chinedu started comedy in college (UCSB), so it’s only right for him to return to the place that ruined his Nigerian mother’s doctor-or-lawyer-only expectations (oops). 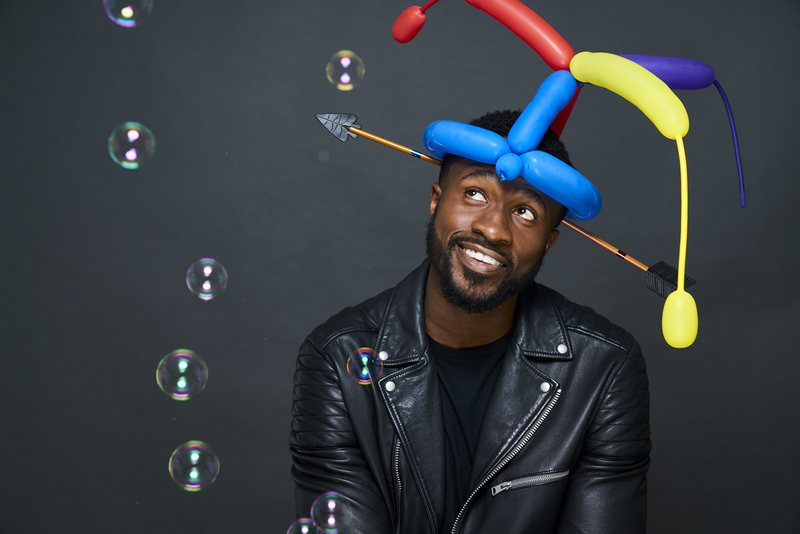 Born and raised in Los Angeles, Chinedu has established himself as a talented comedic presence performing regularly at the top comedy clubs, theatres and colleges in the world; with the uncanny ability to connect with people from urban, rural and international backgrounds. Chinedu’s overall goal is to become so famous that spellcheck will finally acknowledge the spelling of his name instead of trying to convince him he meant to spell "Chinese." You might have seen Chinedu’s face on Two Minutes of Fame (Feature Film), The Mindy Project (FOX/HULU), The Big Chop (HBO Shorts), Coming to the Stage (HULU), Dad Jokes (All Def Digital), LAUGHS (FOX), etc. or on tour with Damon Wayans Jr. (New Girl) or with Yvonne Orji (Insecure). Everything was great. His performance went over well and I couldn’t have asked for anything better! I was also appreciative of all the communication we had prior to the show, both from you and Chinedu himself. Thank you! Chinedu was very funny. The students seemed to enjoy the performance, and it was a great way to end our first week of school! Chinedu was amazing! He was engaging with the audience and they enjoyed his performance. Want to talk with us about Chinedu Unaka?